Executive cards can also be made really fast. These cards are a great quality, and are an excellent option when you are in a real hurry. We do not generally laminate these cards, but can laminate if required. 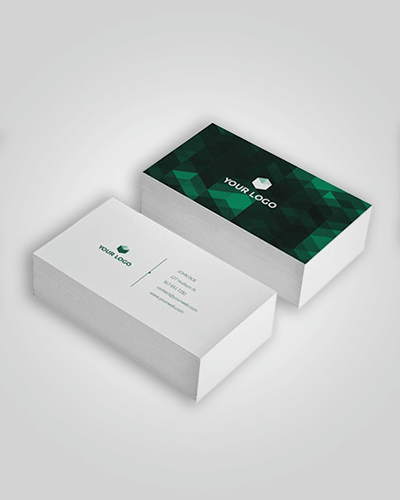 To get laminated cards, you should get our prestige cards. 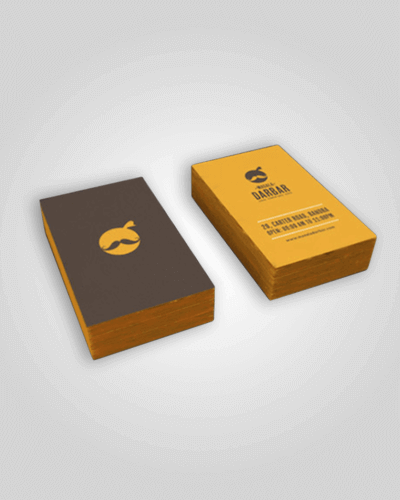 We are happy to discuss any custom requirements that you have for your business cards. 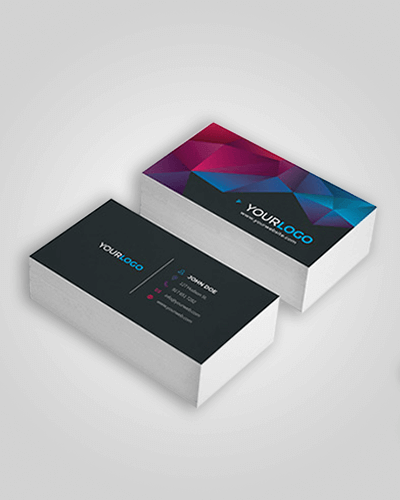 Get some tips on how to set up your business cards, or have our graphic designers create a new look for you.